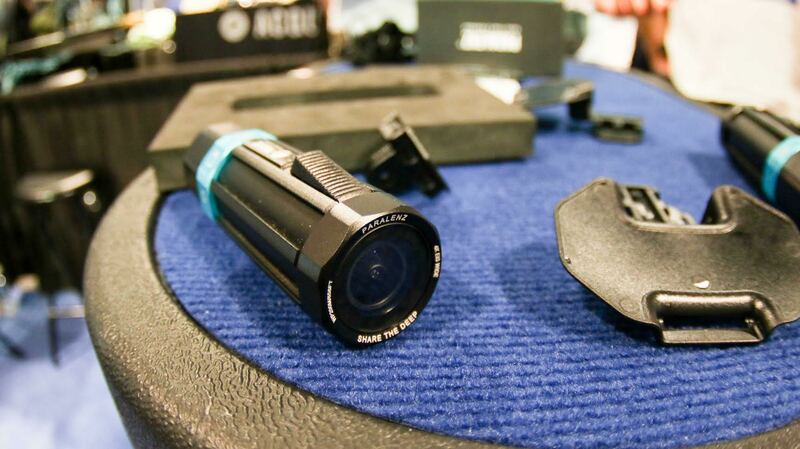 This year the team told DeeperBlue.com that they are revealing their new mounts that will be made available for general purchase – giving the award-winning Paralenz Dive the ability to be strapped, connected or fastened to any existing action camera mount base. 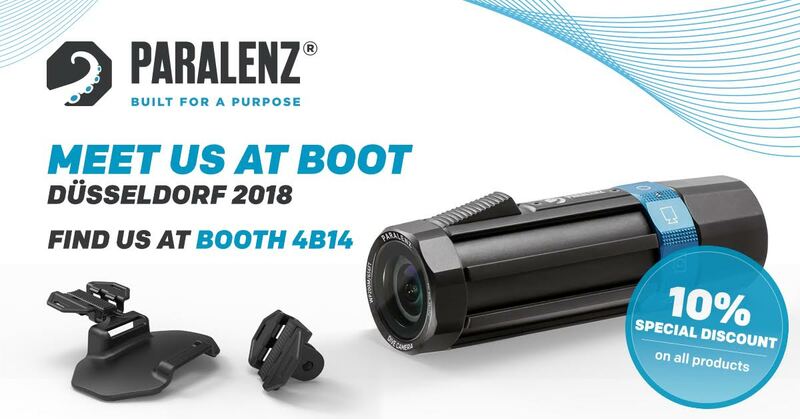 The Paralenz team will be on BOOTH 4B14 found in the middle of Hall 4 and would love to show you what they’re working on in person and to answer any questions that you’ve got. For live updates, you can follow the team and their adventures live on the Paralenz Facebook page throughout the entire 8 days!